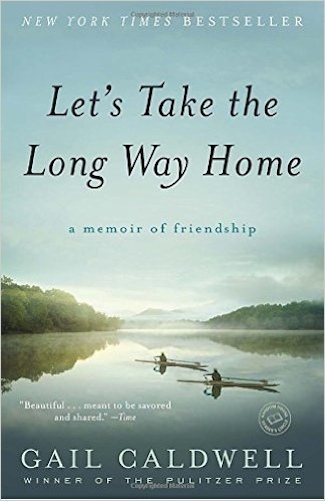 Let’s Take the Long Way Home: A Memoir of Friendship. New York: Random House, 2010. 208 pp. 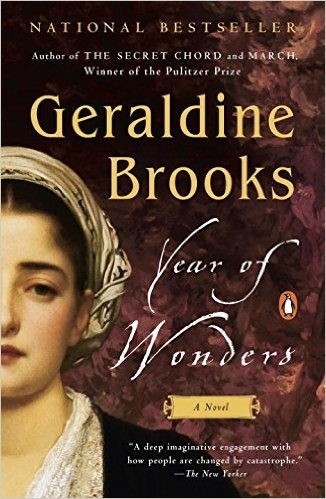 Year of Wonders: A Novel of the Plague. New York: Penguin Books, 2001. 336 pp. 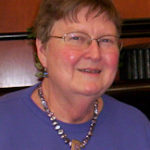 Caldwell writes this memoir as a tribute to her late friend Caroline Knapp, who died of lung cancer in 2002 at age 42. Both were writers. Caldwell was book critic for the Boston Globe; Knapp was a columnist and had just published Drinking: A Love Story. Both were recovering alcoholics. Both athletes: Caldwell a swimmer and Knapp a rower. They taught each other the joys of their sport. Both had dogs: Clementine and Lucille respectively. They bonded initially during an obedience training class and grew close during long walks with their dogs. 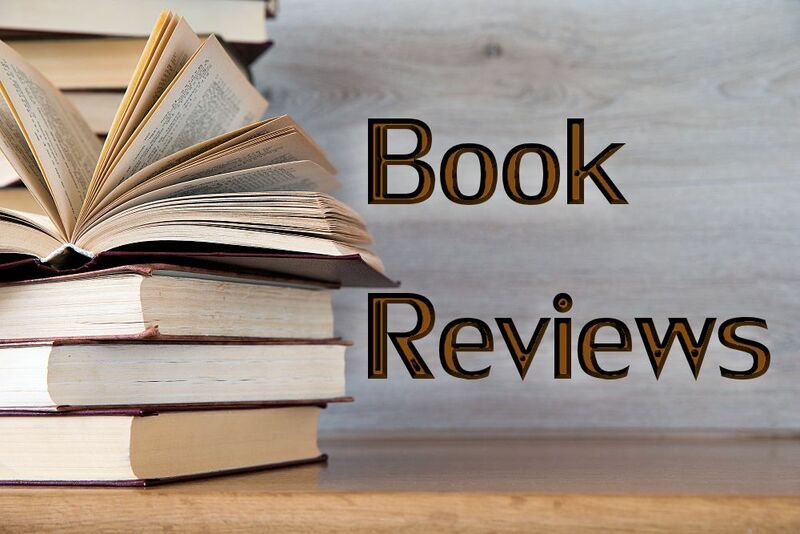 While Caldwell is not a religious person, she ponders the suddenness of Caroline’s death and then the miraculous escape and recovery of Clementine after being attacked by two pit bulls. Was Caroline able to intervene from the other side? Year of Wonders, in contrast, is a fictional work about a very real bout of the plague that struck an English village in 1665-66. Brooks, a journalist, discovered the incident while researching an article on another topic. The village was the only one ever recorded as having chosen to quarantine itself. Brooks’ narrator is Anna, the widow of a miner, trying to raise two infant sons. She supplements her meager farm subsistence by serving the village rector Michael Mompellion, and his young wife, Elinor. The Puritans were on the run and the Restoration had begun. Author Geraldine Brooks is a person of faith who, through Anna, raises all of the theological and existential questions that mysterious disease and death raise. Inhabitants of the small village react in all of the ways that human nature seems to respond to disaster. Some maintain faith; others lose it. Some resort to superstitious explanations and fantasy cures. Some flee and some go mad. Some take emotional and economic advantage of the situation. Others, like the vicar, use reason to try to ferret out the causes and thus strategies to avoid being struck down. It is he who persuades the townspeople to cut themselves off from the outside world and convinces outsiders to set up ways of supplying the village. Still others, Anna and Elinor, experiment with herbs and minerals to concoct potions and salves to bring at least a measure of pain relief and comfort to the sick. Both authors are excellent writers. Both books give readers much food for thought about the importance of women’s friendships and the mysteries of life and death. © 2011 by Evangelical & Ecumenical Women’s Caucus. Originally published in the Spring (April – June) 2011 year issue of Christian Feminism Today, Volume 35, number 1.